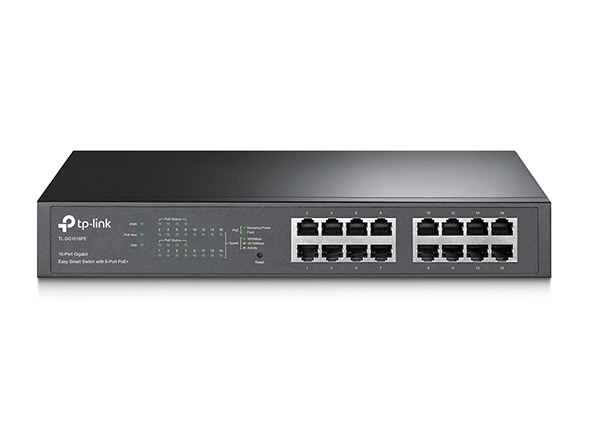 Every network, home or business generally includes network switches to connect all the devices together that need internet. 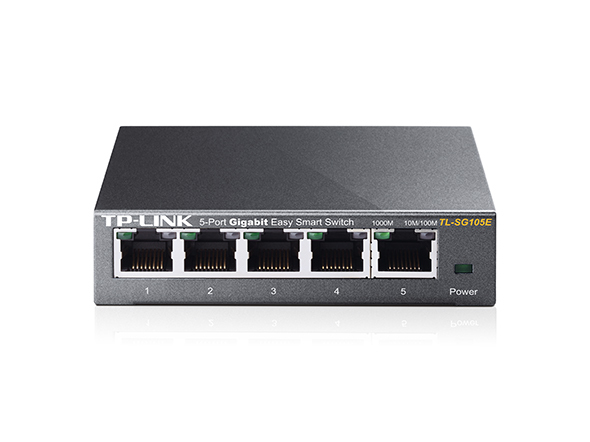 ComputerWorks has standardized on Web managed switches to provide that little bit extra capability at a value price. 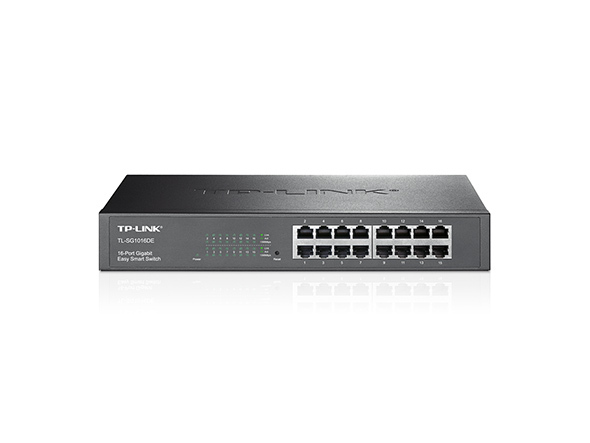 TP-Link Easy Smart Switches provides networking monitoring, traffic prioritization and VLAN features. They are also energy efficient saving on the power bill. They can be setup just as a plug and play switch or configured with the easy web based page or a management utility. Some possible configuratinos include setting up port priorities so ensure voice over IP phones never have to complete for bandwidth ensuring the best call quality. Or putting devices like POS machines on dedicated private networks to ensure security. 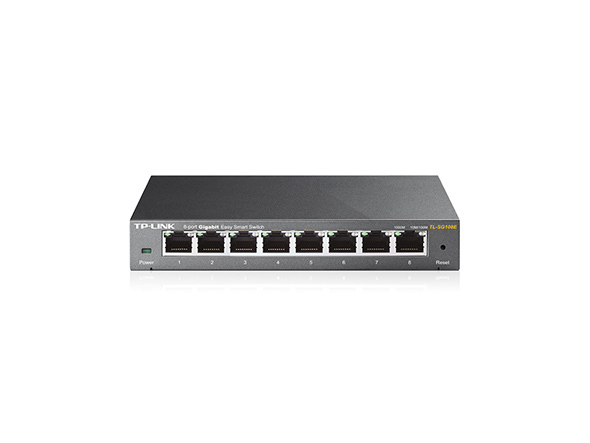 Some models come with PoE (Power over Ethernet) which is great to power VOiP Phones and makes it easy to provide a central UPS backup in a closet to keep phones running for a period during a power outage. For larger business that need full managed layer 2 and 3 switches please call for more information. 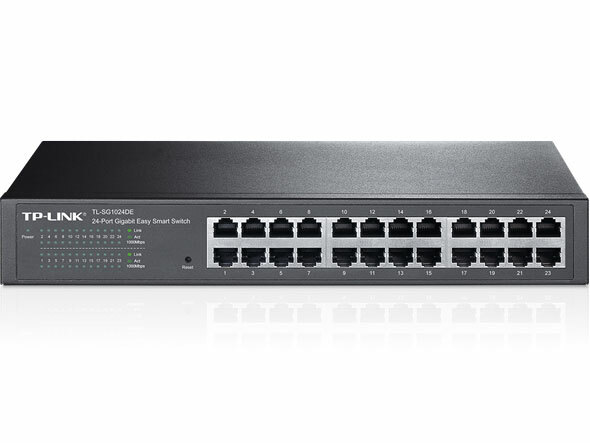 To learn more or to upgrade your network with Web Managed switches please give us a call for a quote.